Number 9 Prince’s Buildings is a Grade 2 listed town house in the heart of Georgian Clifton. 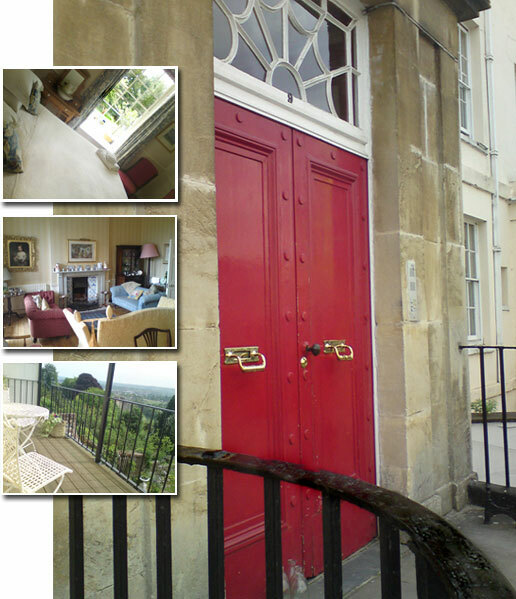 It sits on the edge of the Avon Gorge with splendid views over the river Avon and the North Somerset countryside. 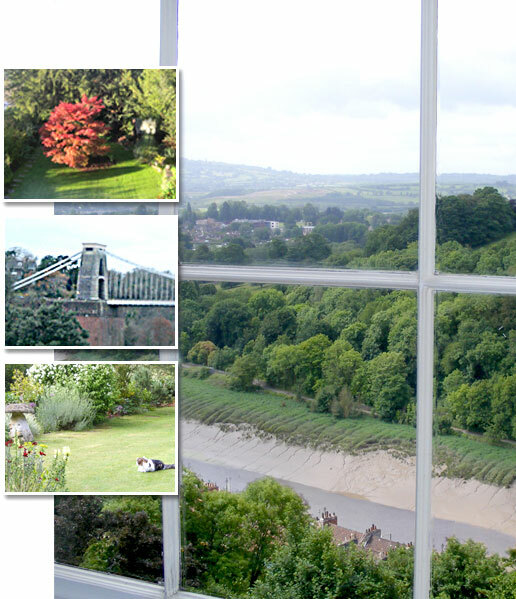 The world famous Clifton Suspension Bridge can be seen from some of the rooms. Simon and Joanna have lived in 9 Prince’s Buildings for over thirty years, and have taken great pride in maintaining the Georgian features of their family home. 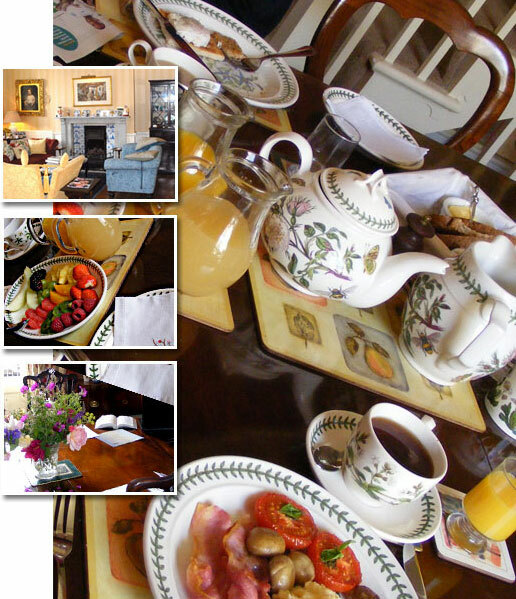 9 Princes Buildings has a quiet relaxing atmosphere within its elegant rooms, and is ideally situated for visitors to Bristol. There are many restaurants, wine bars, and boutique shops on its doorstep.